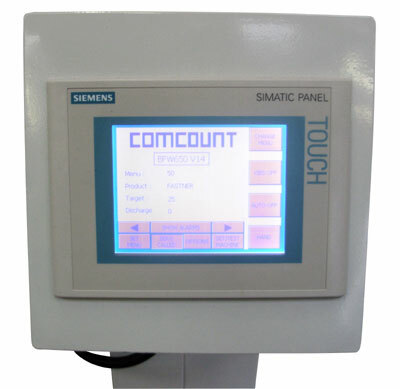 Comcount Automatic weighing and counting machines are fitted as standard with a sophisticated Siemens PLC based control system, which ensures reliable, accurate and consistent performance. 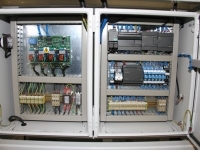 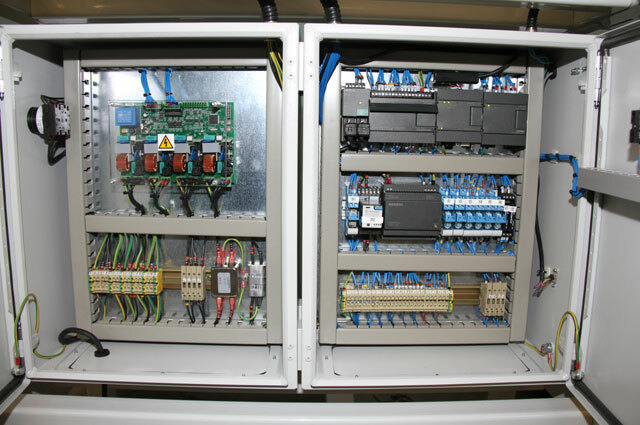 The system basically consists of a master control console integrated into the machine framework and a touch screen operator interface housed in a separate small enclosure which is utilised for product set up and diagnostics. 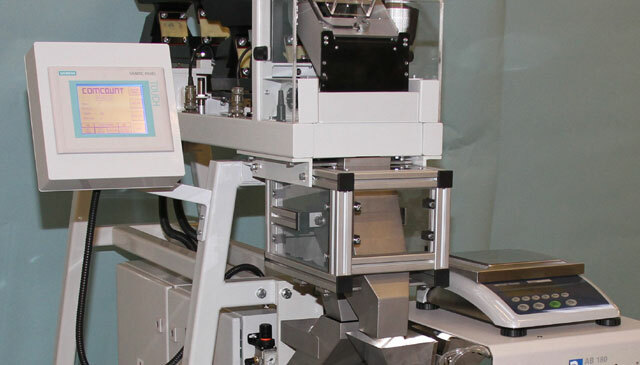 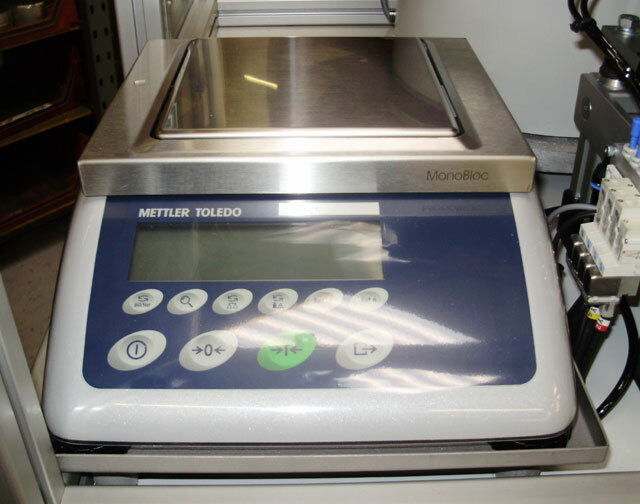 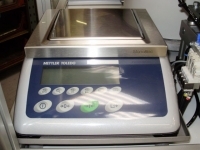 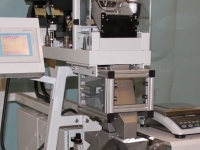 Machine settings for running individual products can be stored in separate menus for fast set-up and the system can interface to a Mettler Toledo sample scale for simple and accurate piece weight entry.